Interest in cryptocurrency in Japan has been on a steady rise for the past few years. A recent survey conducted by the Japanese Financial Service Authority (FSA) indicates that more than 3.5 million people are currently trading digital currencies in the country. According to the study which was carried out to examine the state of the Japanese cryptocurrency industry and involved 17 different exchanges, Japan is now officially the world’s largest Bitcoin trading market. The most preferred cryptocurrencies traded in Japan are Bitcoin (BTC), Ethereum (ETH), Ripple (XRP), Bitcoin Cash (BCH) and Litecoin. 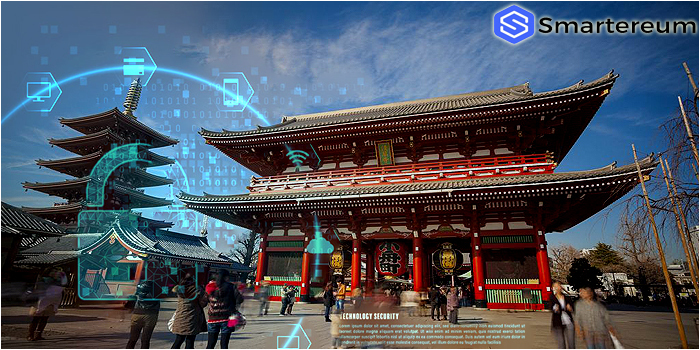 Cryptocurrency trading is very popular among Japan’s youth population with most of the traders aged 20 to 40 years old; 34% of the group in their thirties. After exploring various methods to sustain the growth of the industry, it appears that it is now yielding fruits. The study reveals that bitcoin annual trading volume rose from about $22 million in 2014 to a massive $97 billion in 2017. The survey also revealed the number of businesses accepting cryptocurrency as payment in the country. About 190 businesses accept Bitcoin (BTC) and 80 accept Ethereum while the number that accepted other coins like Fisco coins (FSCC), Nexcoin (NCXC), Kaika Coin (CICC), Nem (XEM) was not determined. This upward trend in interest and popularity can be attributed to Japan’s approach to cryptocurrency businesses amongst other factors. The country legalized and regulated cryptocurrency exchanges in the country where China placed a complete ban on crypto businesses. However, after a devastating hack on Coincheck exchange, a quasi-operator in the country, the FSA has strengthened its regulations which have led to the exit of some cryptocurrency businesses. Major exchange Kraken announced this week that it would exit Japan citing the increasing cost of operating in the Asian nation. The interest in cryptos may yet be boosted if the country eventually legalizes the practice of Initial Coin Offerings. Hopes were raised when a government-backed research group after its studied recommended that ICOs be legalized in the country. Observers believe this is the first step to getting full government approval for ICOs.